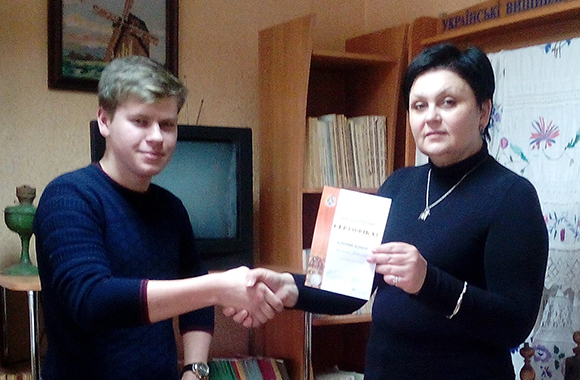 Students of MAS of Luhansk region were awarded on March 22. 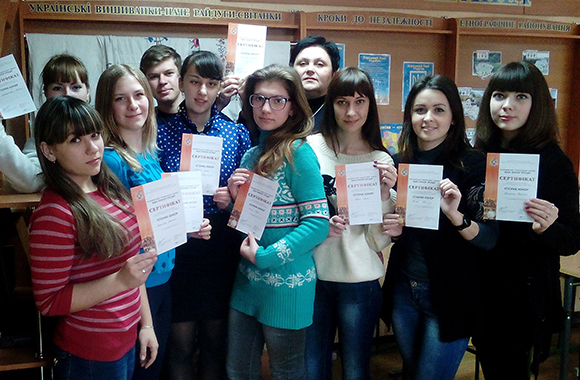 Minor Academy of Sciences of Ukraine is one of the ways to work with intelligent youth. There are many talented researchers, public officials and creative personalities among its graduates. It involves pupils into search, experimental and research activity, provides creative, intelligent and intellectual personal development, occupational guidance, preparation to future professional and public activity. МАН осуществляет образовательную и научную деятельность во внеучебное время, объединяя молодежь на принципах добровольности и доступности. MAS carries out educative and research activity during extracurricular time. III place – Inna Boiko, Yelyzaveta Bokovets, Kateryna Balaba, Polina Zastavetska, Valeriia Pohodina.